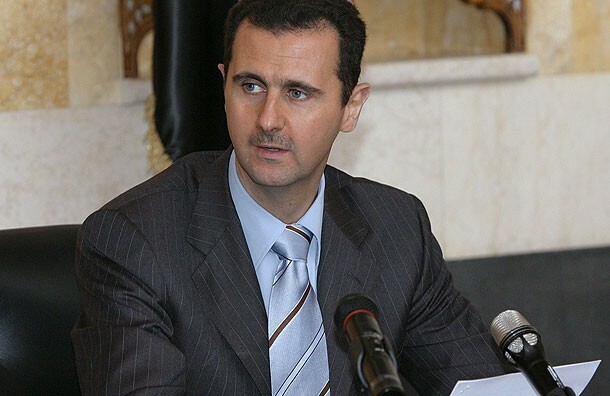 In an exclusive interview given only days ago, President Bashar Assad spoke frankly with the chief investigative correspondent Michael Isikoff from Yahoo News, at the Presidential office in Damascus. The Syrian civil war has spurred many an opinion on refugee bans, fighting terrorism, sovereignty; Russian alliances and American undermining the fight against ISIS. Human rights abuses; safe zones that Trump wants to establish in Syria; and proxy wars are all on the table for Assad to discuss – and openly. In the interview, a little over 30 minutes long, Isikoff and Assad have a diplomatic standoff. Isikoff asks a question about human rights here or the civil war there, and Assad rebuts it. 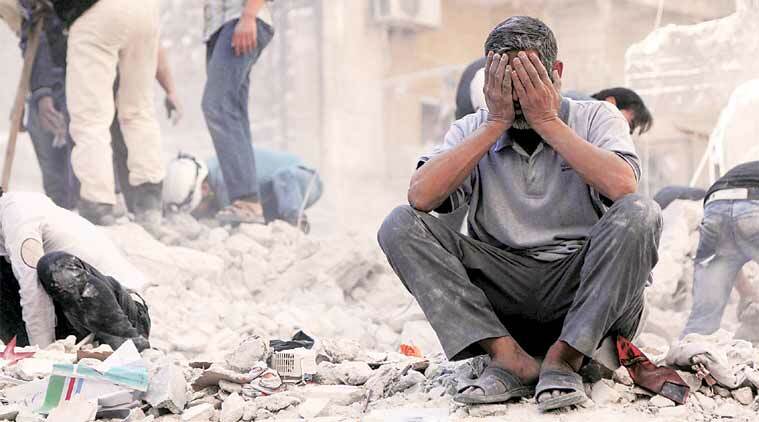 The rhetoric is propaganda, proxy wars, fake news, US support for ISIS and the US interactions with Saudi Arabia when they dare to declare the Syrian government as violating international human rights law. Assad gives many strong statements. Here are some of the less likely to be covered by mainstream media news, post interview, below. The contentious US fight against terrorism on Syrian soil has long been under scrutiny, with some observers accusing the western superpower of supplying military support to Syria terrorist groups, essentially empowering the jihadists to overthrow Assad and to perpetuate the brutal civil war. 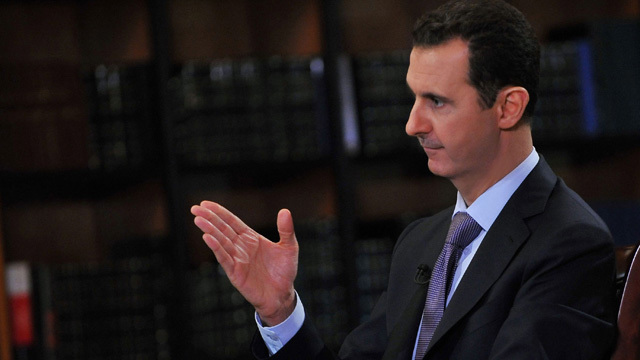 Assad argues that Russian cooperation to defeat the terrorists hasn’t impacted on Syrian sovereignty. Rather, Assad is brutal in his pragmatism, explaining to Isikoff, “If you lift the embargo … and start fighting against terrorism,” then the Syrians can start to return to the country. Referring to US-Syrian cooperation to deter the terrorists, Isikoff argues the problem some people would have, would be with the human rights track record of the Syrian government. This article (Bashar Al-Assad Exclusive Interview: Terrorism, Russia and US Responsibilities) is a free and open source. You have permission to republish this article under a Creative Commons license with attribution to Aral Bereux and DNewsHQ. There are some ancient temples and artifacts that were discovered about 2010 in Syria. These artifacts show truths that are very damaging to the people want to keep controlling this world. I believe that is why the war was pushed to Syria.